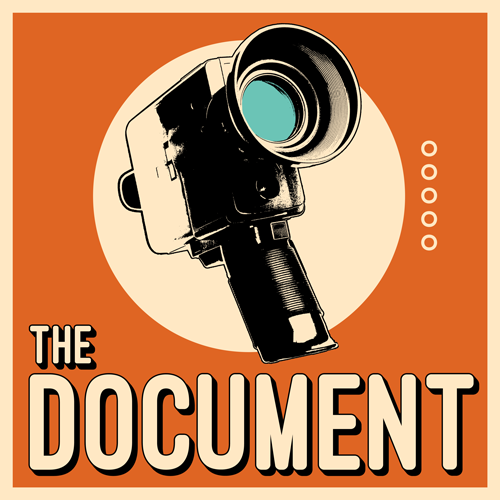 The Document, produced by KCRW with production help from the IDA, is a new kind of mash-up between documentaries and radio. It goes beyond clips and interviews, mining great stories from the raw footage of documentaries present, past and in-progress. A new episode is available every other Wednesday on iTunes and wherever fine podcasts are downloaded. Follow The Document on Facebook and Twitter.